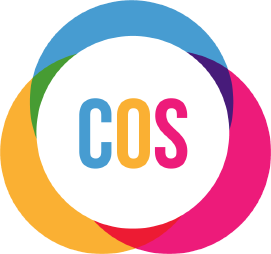 COS directly employ a team Registered Sign Language Interpreters (RSLI) and Trainee Sign Language Interpreters (TSLI). All our interpreters are throughly trained and have successfully completed an approved course. They also work and are governed by an independent Code of Conduct. Our interpreters are also continually assessed and audited to maintain a high standard and continue their professional development. All our communication team members have Enhanced disclosure from the Disclosure and Barring Service (DBS). Our BSL interpreters are a key aspect of our dedicated communication support team. They are also essential for the communication needs of the Deaf community. Our interpreters have a wealth of experience of providing translation and interpreting services in a wide variety of health, social care and private sector settings, including media and video production. They are also experience in remote digital delivery. 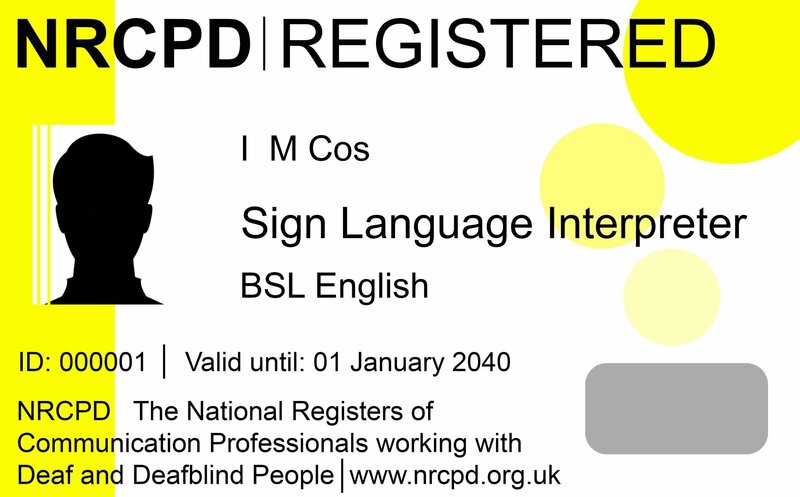 All our staff team are registered with The National Registers of Communication Professionals working with Deaf and Deafblind People (NRCPD) and work in line with this body’s Code of Conduct. You can find out more information on the NRCPD and its Code of Conduct here. Always make sure you interpreters have this card. You can fill in the online enquire form here which will help get you the quickest and most helpful response. 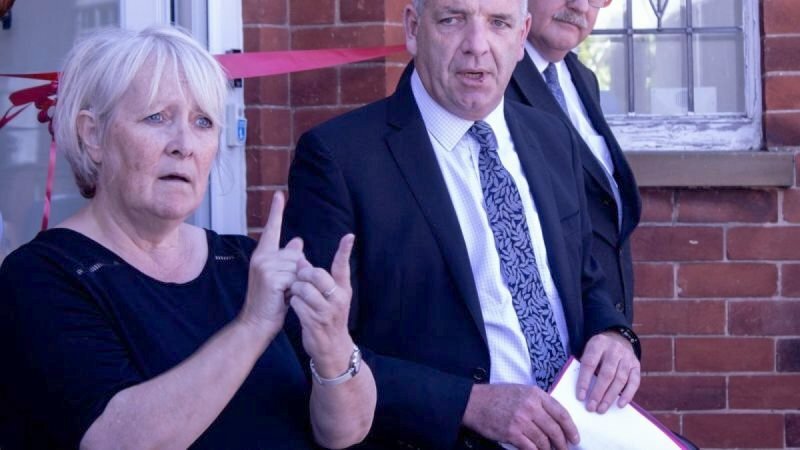 If you want to find out more about general our communication support service or more about BSL and other sign language get in touch with us here.